Technology just keeps getting better. 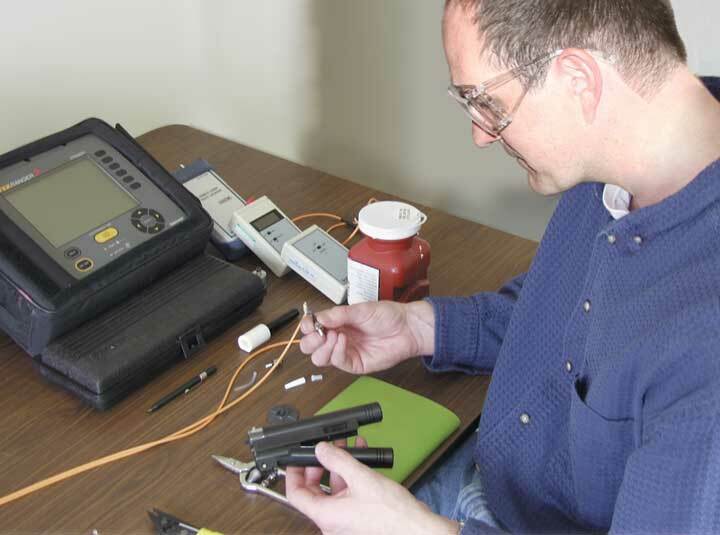 Fiber Optics aren’t just for telecommunications, cable TV or high speed data anymore. We can now protect our electrical systems and people during an arc flash. Fiber optics can be used for many forms of sensing. Because light travels so fast, the light from arc can be sensed earlier than a breaker can detect the difference between in-rush current and an arc fault current. Using Fibers in Arc Flash Detection to detect the light from the flash dramatically cuts the typical relay operating time. You can get more info watching this link. (NOTE – this is informational only and NTT Training is not recommending or endorsing this product).